When you look at problems like systematic oppression, the 20-year life expectancy gap between people of color and Caucasian communities, a lack of physical activity programming for kids, or even stigma about accessing mental health services … well, it’s easy to feel a bit overwhelmed. 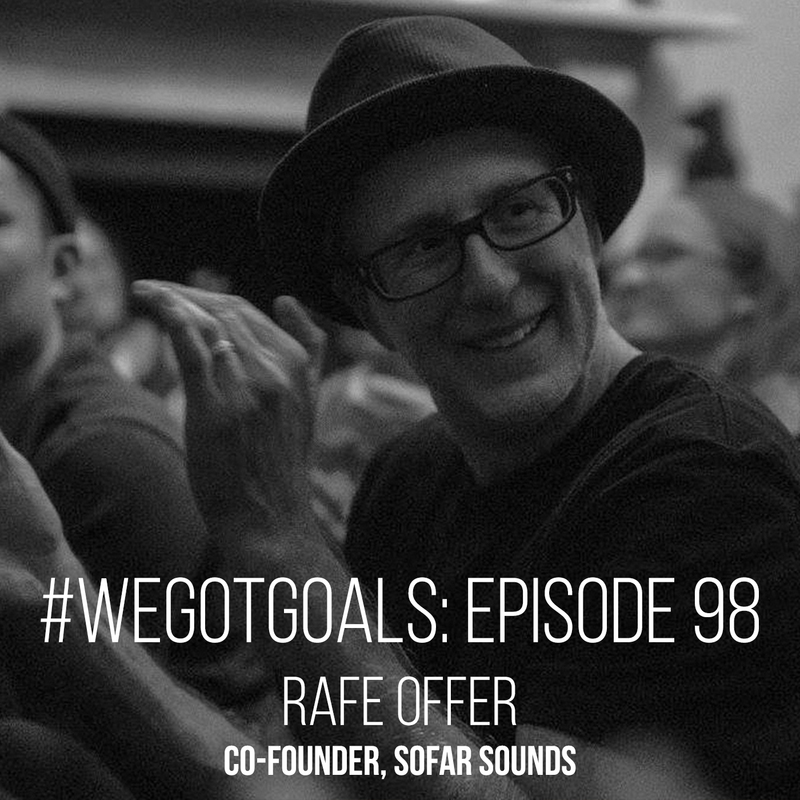 The high achievers on this week’s episode of #WeGotGoals, however, chose to face these issues head-on rather than shrinking from them. Each one has created a unique way to improve their communities—all using fitness as a catalyst. As part of the #SweatworkingWeek last month, CLIF presented a Lunch and Learn called Fitness Is for Everyone: Perspectives in Equity. Immediately afterward, the four panelists took a few steps around the corner into the podcast studio and continued the conversation. 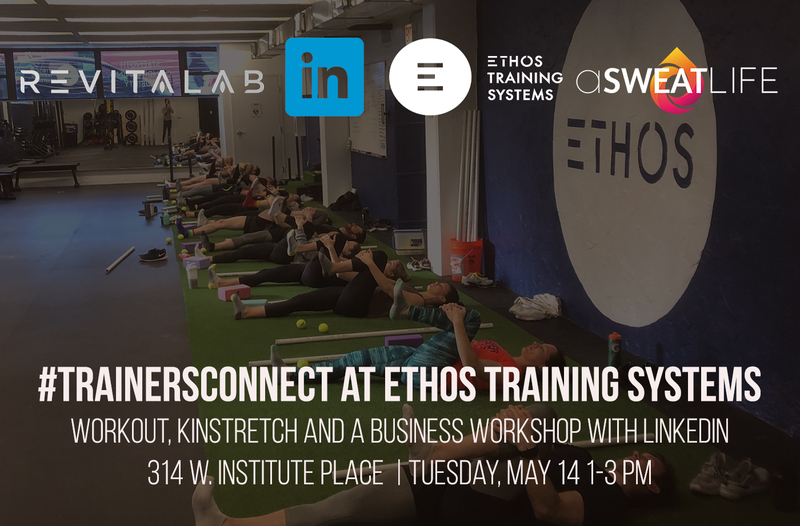 Alison Rootberg, Founder of Wellness4Every1, described how her organization offers corporate wellness programs that support wellness programs in schools. Each employee is matched to a specific student, creating a personal connection that expands beyond the financial. Tanya Lozano, Founder of Healthy Hood. 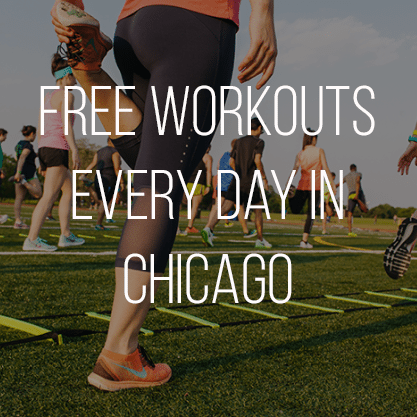 Based in Pilsen, Healthy Hood offers $5 fitness and dance classes that appeal to people in the surrounding community—think Trap Yoga and Latin Dance—taught by instructors of color, and also provides food and nutrition education through a community garden. 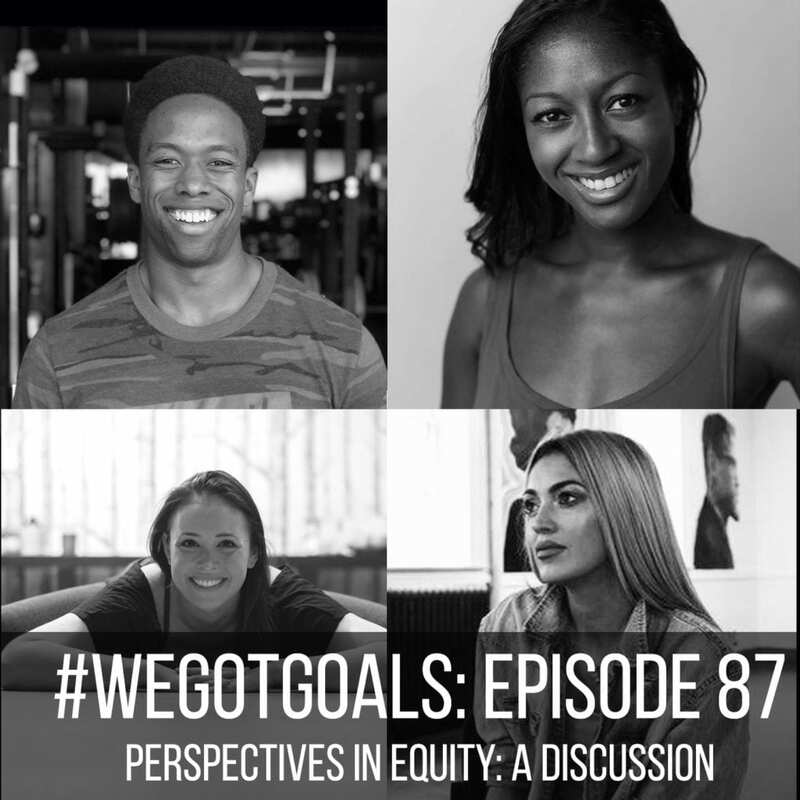 Ashley Rockwood, Founder of Free MVMT Shop, shared the story of her pop-up studio just a couple of weeks ago on #WeGotGoals. This week, she expanded on her ambitions, including the idea of incorporating dance-based movement therapy. Caullen Hudson, also a repeat guest and Founder of SoapBox Productions, a film and social activism non-profit. Among many other efforts—including a successful campaign to bar a problematic judge from being re-elected—the organization has put on several Fitness Against Fascism events. We know you won’t be able to listen to this conversation without wanting to do your part. Fortunately, each panelist offers some solid ideas at the end for how to move the needle and open opportunities for fitness to more people in the city—and beyond (and even to address inequities outside the fitness world). 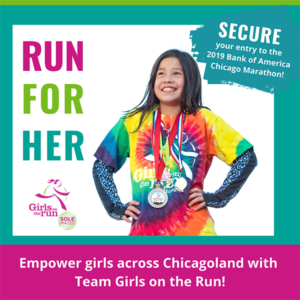 Whether it’s giving time or money to these organizations, having difficult conversations with your family members, or donating used fitness gear or yoga mats, there’s bound to a way you can contribute. One huge way to make your voice heard, of course, is to vote—if you’re in Chicago, municipal elections are Feb. 26. Like what you hear? You can subscribe to the podcast on Spotify, Apple Podcasts, Overcast, or any other podcasting app. Adding a rating or a review, if you’re so inclined, helps other people find the show too. 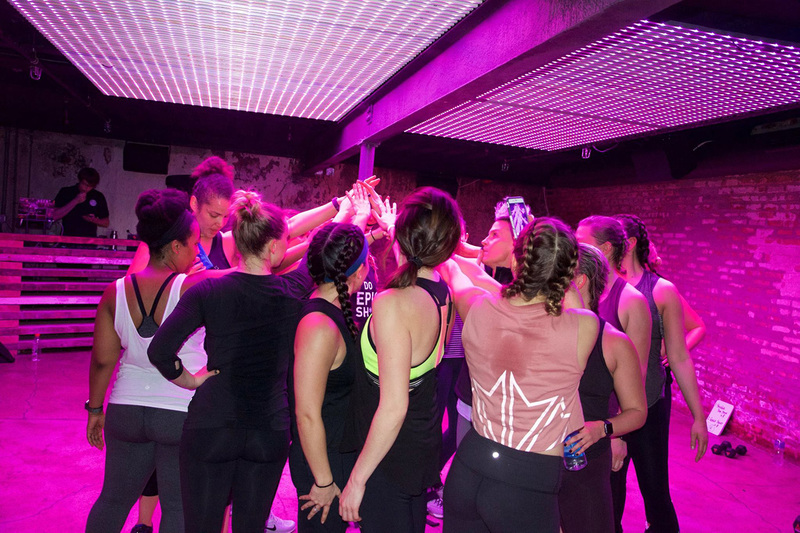 And you can also join us, live and in person, at The Moxy this Thursday, February 7; we’ll be talking with Jillian Lorenz, co-founder of The Barre Code. Recording starts at 6 pm, and this event is totally free! More details here.